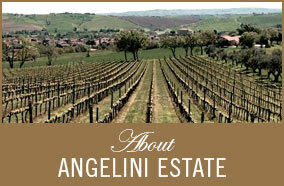 This month we feature a small, organic vineyard located in the Marche region of Italy. Formed in 1997 with a passion for creating organic wines, Christina Fausti partnered with world-renowned winemaker Domenico d’Angelo to pioneer the development of organic viticulture. Their dream, today a reality, began with the challenge of producing a special organic blend utilizing two varietals, Montepulciano (indigenous of the March region) and Syrah (an international varietal), in a specific geographical location in the Marche region. 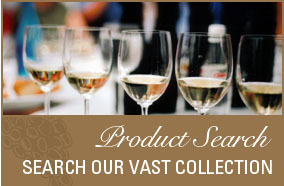 The resulting wine was named “Vespro” and has become a signature wine of the Fausti portfolio. Located in the town of Fermo, just 1.25 miles from the Adriatic coastline, the 25 acre Fausti estate is in the final stages of transitioning to fully organic growing practices. 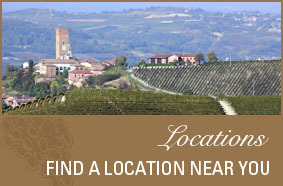 The 22.5 acres of vineyards have a high density of 2000 vines per acre. They include 5 varietals, including three different Montepulciano clones (one of which is a direct descendant of one hundred year old vines from Fermo), Syrah and Sangiovese; and 2 white varietals, Passerina and Pecorino. In 2002, a new state of the art winery was built directly next to the house and the vineyards, which uses gravity to transfer wine into the storage facility below ground where the wine is aged to perfection. Although sparse with vineyards today, wine production in this area was of some historical significance. The coat of arms on the medieval tower overlooking the estate, and a vine with three grape clusters were recorded in historical documents. Having important historic relevance, the tower became the symbol of the winery; reigning over the vineyards, countryside, the Conero and Sibillini mountains, and the Adriatic Sea. 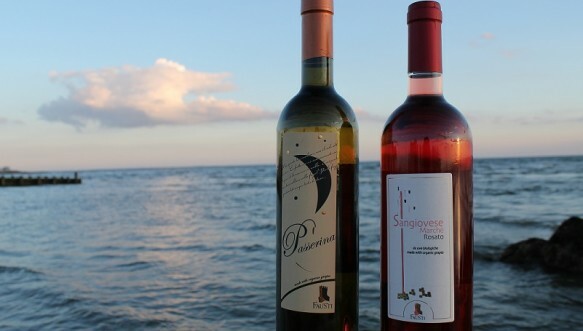 Add a little romance to your summer with either the Fausti Sangiovese Rosato or the Fausti Passerina. 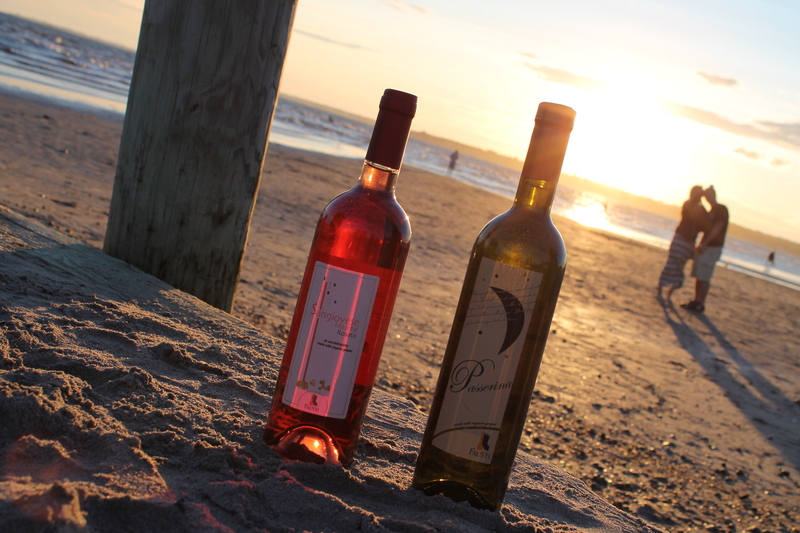 Perfect summer wines to enjoy on the beach or with a light dinner on the grill.